Hello there! I think you all are quite aware of my love for all things vintage :) Its been a while since I posted my "Fabulous Finds" on the blog. 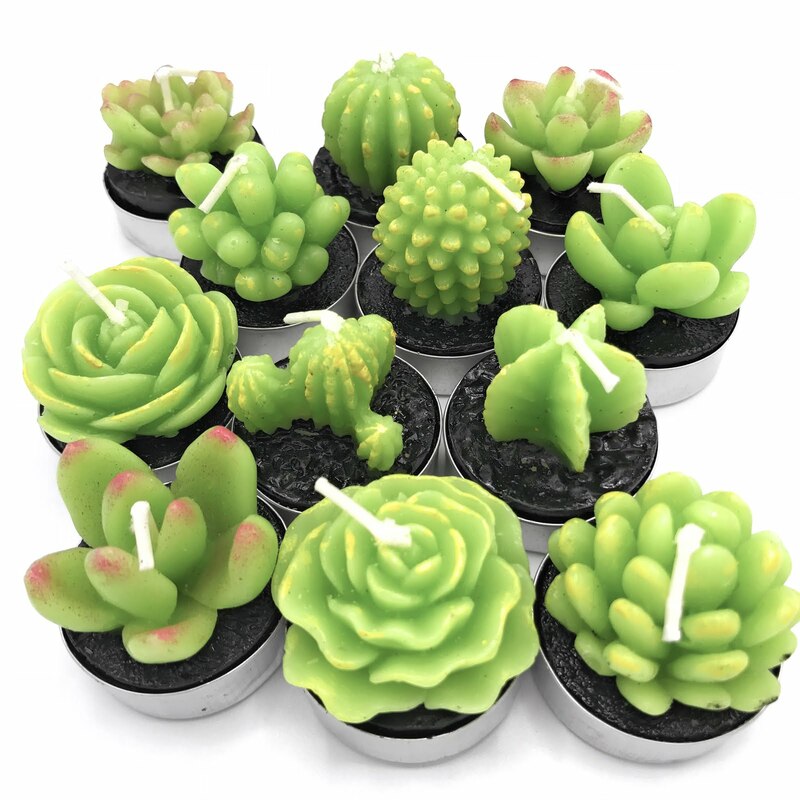 However, you shall be pleased, as today I am happy to share something unique, vintage and beautiful! 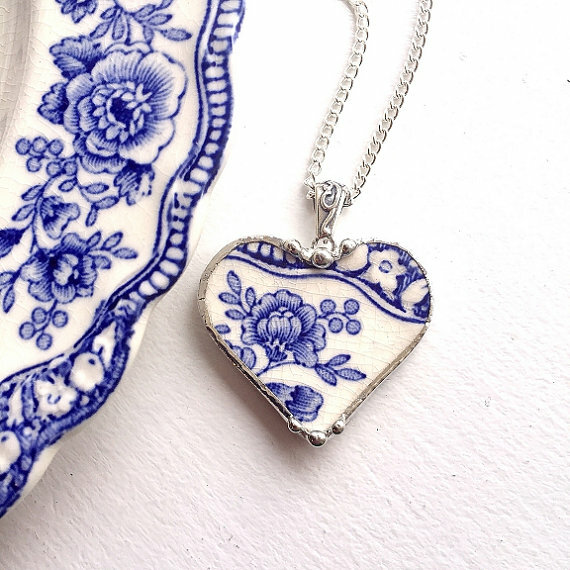 Meet Dishfunctionldesigns on Etsy! 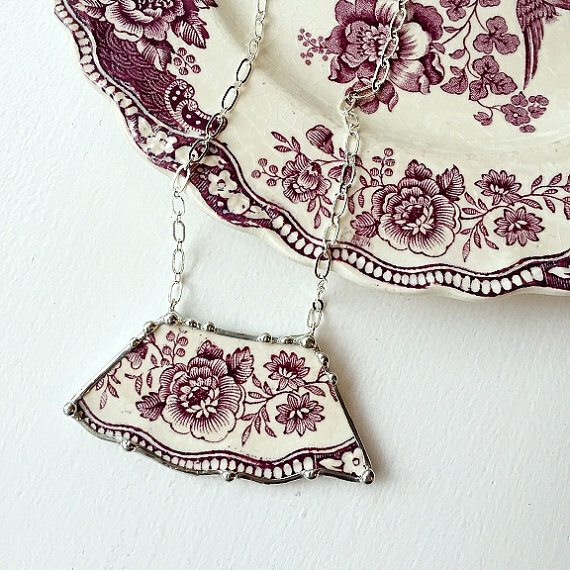 The designer Laura Beth is based in USA and makes contemporary Jewelry from broken Vintage China. Laura has been featured on Country Living Magazine and has published a book on Boho Chic jewelry! 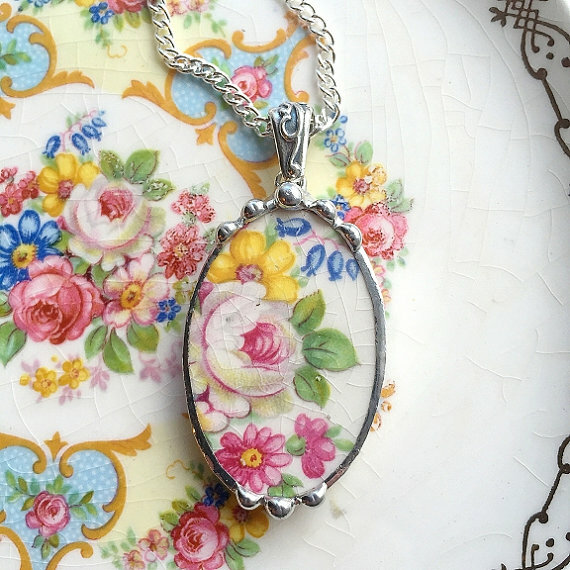 She creates the most unique pieces from salvaged items especially old chinaware! Images: via and subject to copyright!